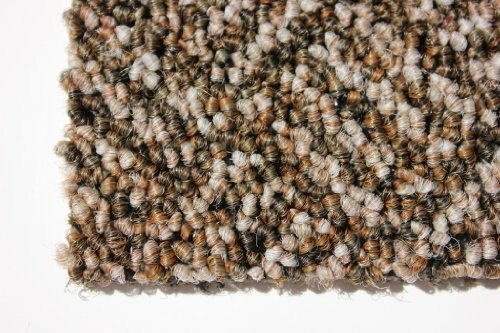 6'x9' - Straw - Indoor/Outdoor Area Rug Carpet, Runners & Stair Treads with a Premium Nylon Fabric FINISHED EDGES . Product prices and availability are accurate as of 2019-04-18 21:14:07 UTC and are subject to change. Any price and availability information displayed on http://www.amazon.com/ at the time of purchase will apply to the purchase of this product. Koeckritz Indoor-Outdoor Carpet Area Rugs, Runners and Stair Treads are useful and great accessories. For Decks, Patio's & Gazebo's to Pools, Docks & Boats, under party, event & wedding tents and canopies. GREAT for camping, picnics and other outdoor recreational purposes. 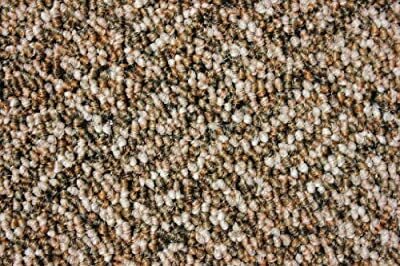 With many Sizes and Shapes to choose from they work for any and all of your outdoor carpet needs. Easy to clean - just hose off and dry! Made of 100% Olefin (Olefin fiber is a synthetic fiber made from a polyolefin, such as polypropylene or polyethylene. Olefin's advantages are its strength, colorfastness and comfort, stain, mildew, abrasion and sunlight resistance) with a woven backing. Each Rug comes with a Premium Fabric bound edge that nicely finishes your rug and prevent fraying. These outdoor rugs are a much better alternative to artificial grass in both look and quality. These outdoor rugs, runners and stair treads are exceptionally durable. This carpet also includes advanced stain protection. 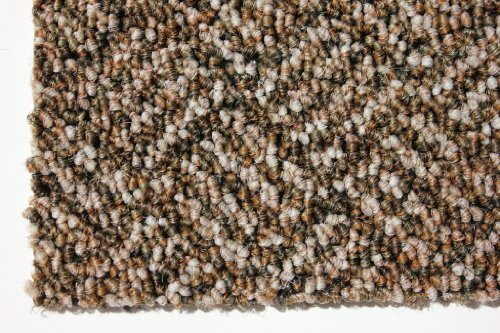 This carpet comes in an array of beautiful multi colors to enhance your home or outside. Made in the U.S.A. **Please Note that size and color representation are subject to manufacturing variance and may not be exact. Due to flash photography and monitor settings colors may vary ever so slightly compared to the actual item of which you will receive. Photos are as accurate as possible. Each rug is manufactured with the same colors as pictured, however they can be manufactured from slightly different "Dye Lots". Meaning when the material is dyed it can vary in shade ever so slightly. SHIPPING: Due to standard shipping size limitations some rugs will have to be folded to meet the shippers required dimensions. This may cause some minor creasing when you first receive your rug. Simply unfold and lay flat in your desired location and these creases will diminish in time. If you have any additional questions please contact our customer service department.